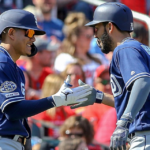 How Good Can Padres’ Second Baseman Luis Urias Really Become? 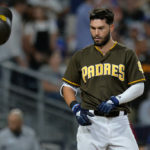 Isn’t it time for the Padres to Recall Luis Urias? 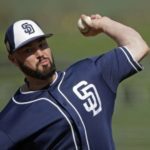 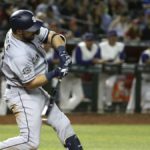 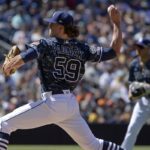 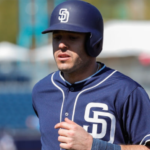 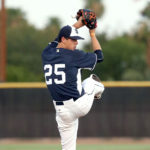 Who is the Next Padres Prospect to Reach the Majors?